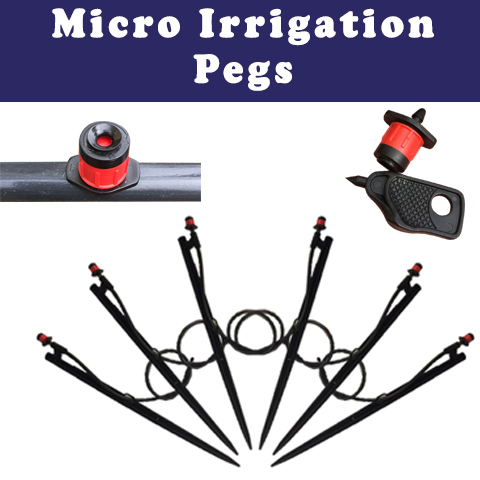 Plastic Man was born and originated in the quaint town of White River, Mpumalanga, South Africa, the heartland of the fruit and nut agricultural industry. 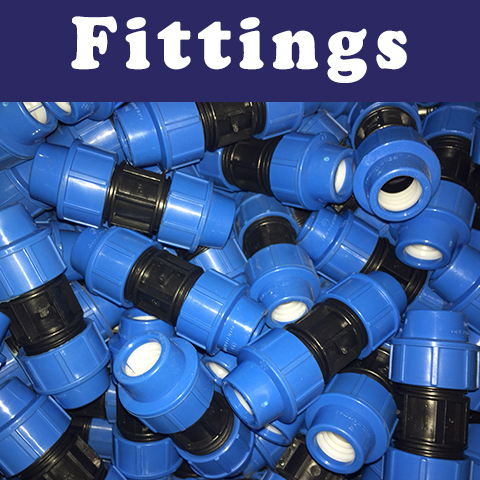 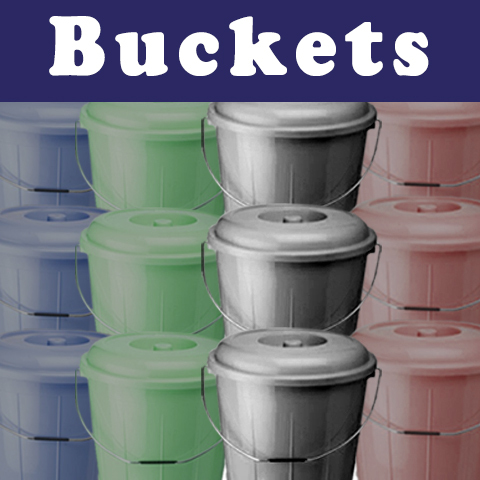 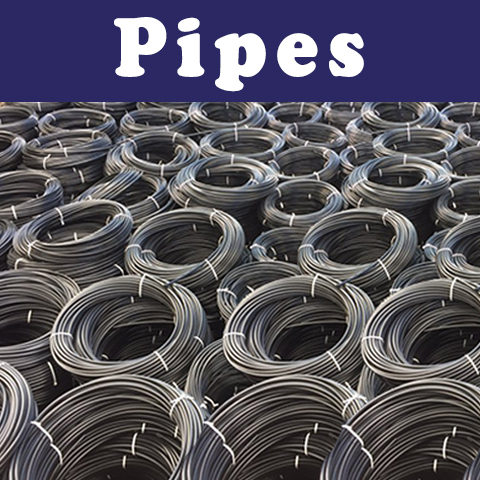 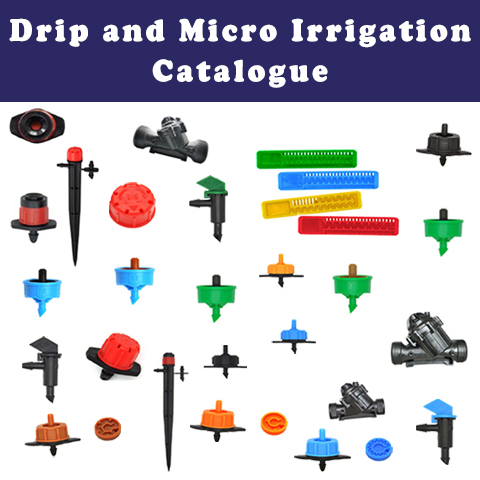 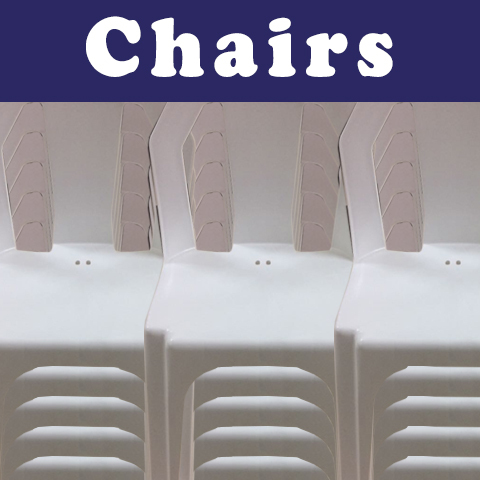 The company specializes in the manufacturing and supply of high quality HDPE and LDPE piping, as well as a vast ranges of irrigation products from plastic pegs to micro and drip irrigation, not to mention all high pressure, insert fittings, clamps and related products. 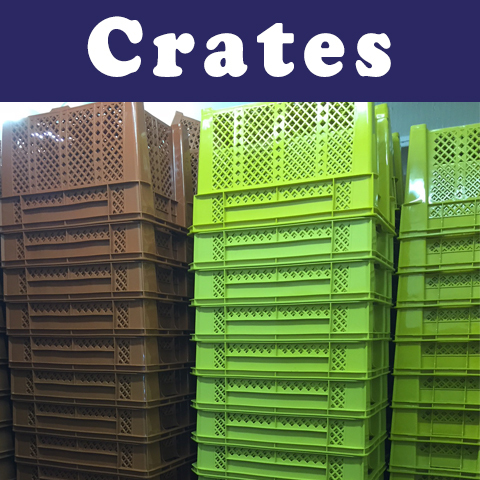 Additional to this Plastic Man manufacture Universal Crate and Racking systems designed for all types of fruits and vegetables, not to mention fishing industry. 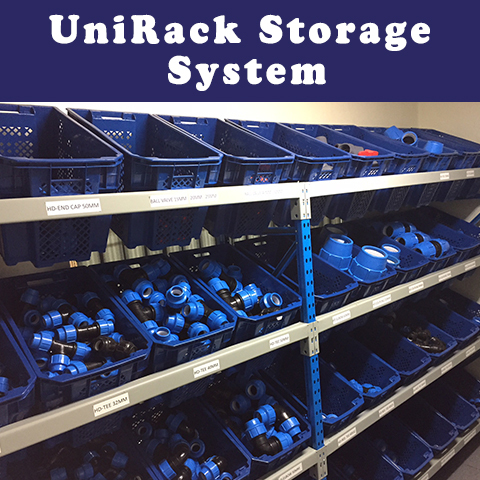 It’s Racking systems are unique as they are used everywhere and anywhere, from warehouse to workshop, farm stall to garage, no racking system is more versatile and cost effective than these!